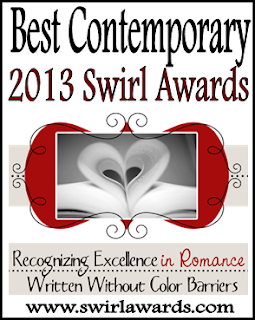 My multicultural contemporary romance SHORT SOUP has won a Swirl Award for best contemporary romance! I'm thrilled to bits. Congrats Coleen! I can't wait to read your story. I bought it a few days ago and can't wait to start.